The Department of Administration directs, facilitates, and assists municipal departments and agencies in delivering services to Newark residents, businesses, and visitors as efficiently and cost effectively as possible. Division of Personnel enables the administration to most effectively and efficiently utilize its human resources to provide services to the citizens of Newark while upholding the respective rights and entitlements of management and labor. Office Services provides office support services to Newark city departments and agencies, including mail, phone, graphics, and printing. Office of Central Purchase assists all city departments procure goods and services at the right time, in the right amount, and at the lowest cost to the city. Office of Information Technology provides the services, infrastructure, and support for all the City’s tech needs. Office of Management and Budget provides state-of-the-art management and financial planning resources to support the City of Newark. Office of the Business Administrator manages overall operations of the city as part of executing the goals and objectives of the mayor. Partnership and Grants Management is the centralized office for the CDBG, ESG, HOPWA and HOME programs, funded through the U.S. Department of Housing and Urban Development. 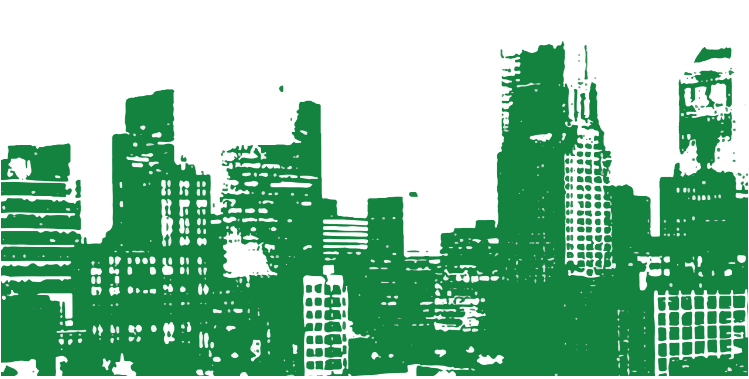 Please Join a Community Conversation on Building a Greener, Cleaner and Healthier Newark! A Special Event is any organized activity that occurs, wholly or partially, upon City of Newark Property and requires for its successful execution the provision and coordination of City of Newark Services. Mayor Baraka Reminds Residents: Newark will Kick Off Annual “School Bus Express” Immunization Program Aug 22.